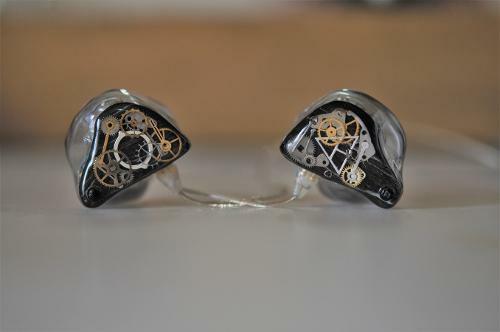 Extraordinary Custom-fit and Universal-fit In Ear Monitors. There are no announcements from Lime Ears at this time. I'm looking for this CIEM, please PM me if you have one.